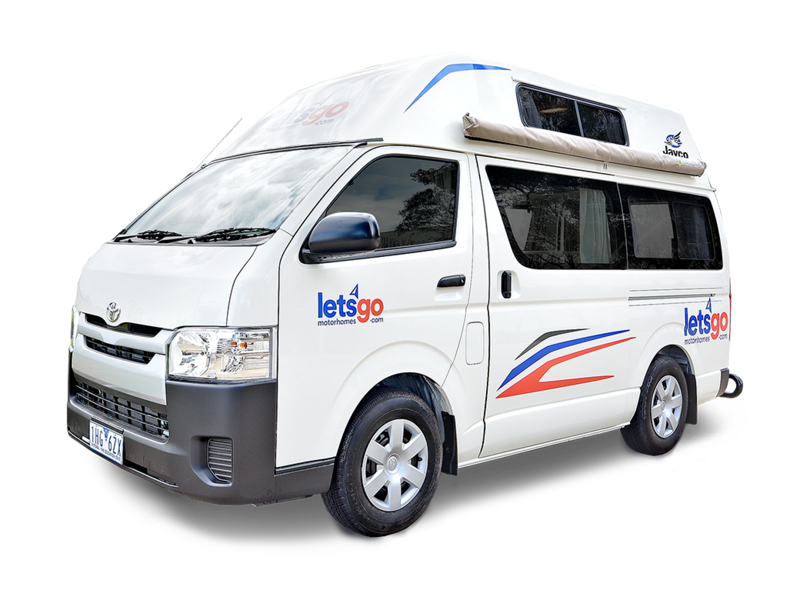 We are so excited to welcome 'Lets' Go Motorhomes' Australia to the TAWKer Supporter Program! This obviously means a discount for TAWKers! (Details at the bottom of the page). 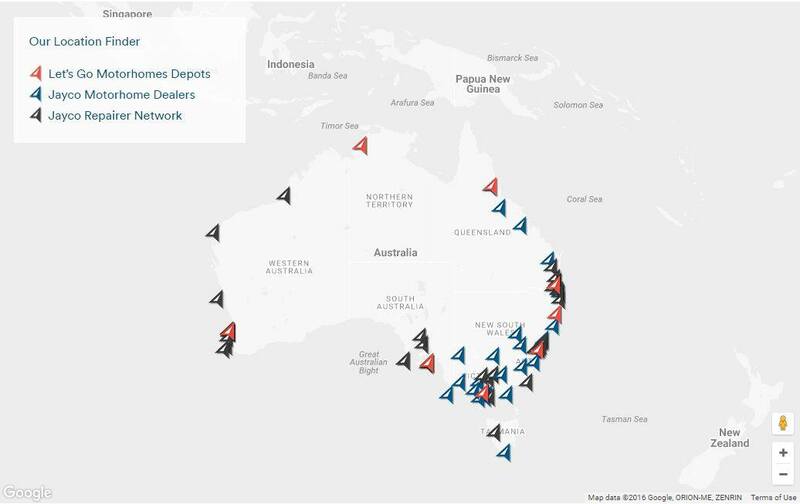 They are backed by Jayco who are Australia's largest manufacturer of RV's. When you hire one of the vehicles you know that you are in good hands as you also have access to Jayco's dealer network together with over 90 nationwide repair centres. Not that you will need that of course, but it's still good to know when you are travelling! 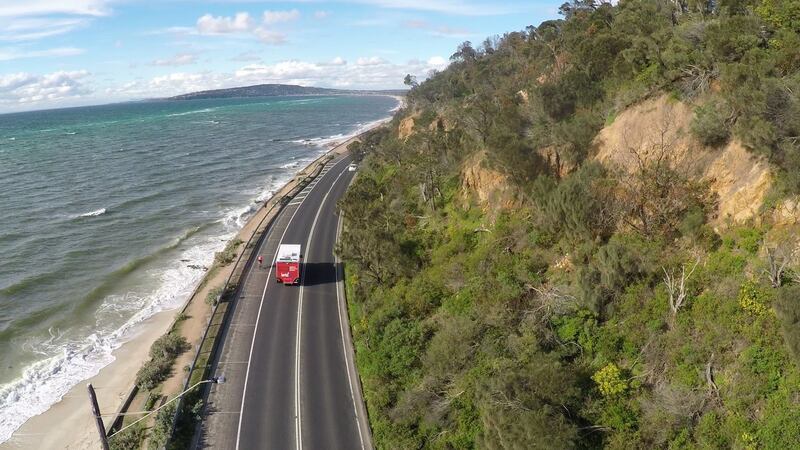 To travel in a Motorhome in Australia has always fascinated me and after trekking around in a caravan for two years, I think this would have been easier! Not so much set up and pack down every night. 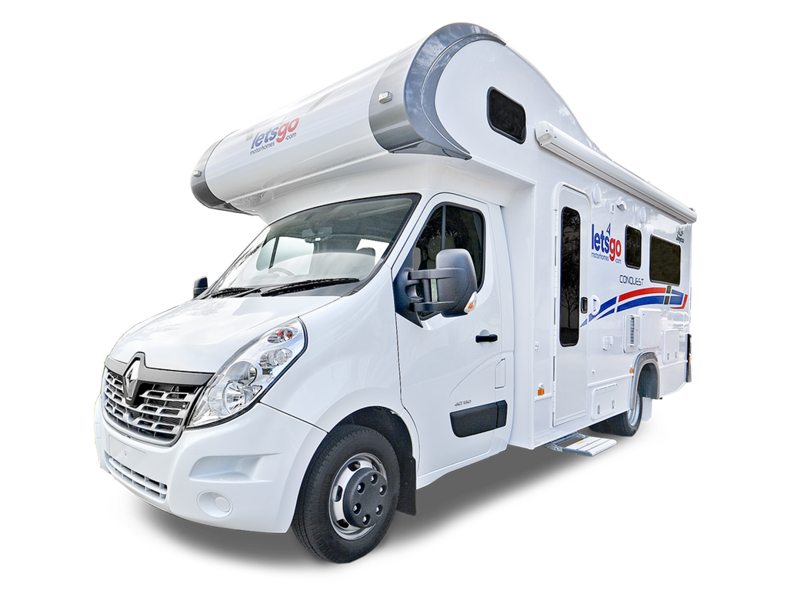 We saw many families from different countries using them as they travelled the country and what a great idea to hire one if you don't want to or are not ready to buy an RV just yet! 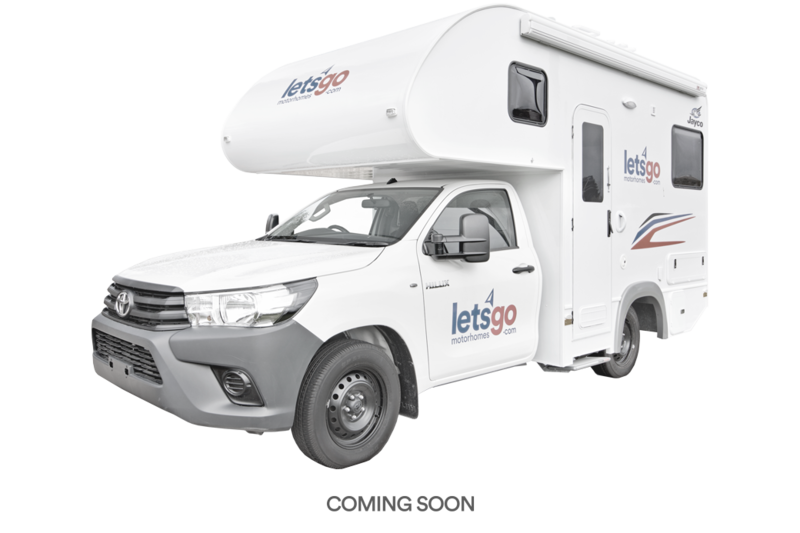 'Let's Go Motorhomes' mission is to reinvent the Motorhome and Campervan industry by providing their customers with fabulous service and one of Australia’s most modern fleets. Their competitive prices, together with their easy online booking system, friendly and knowledgeable sales team and 24-hour roadside assistance, they really are keen for you to have a easy and seamless experience and a great holiday! 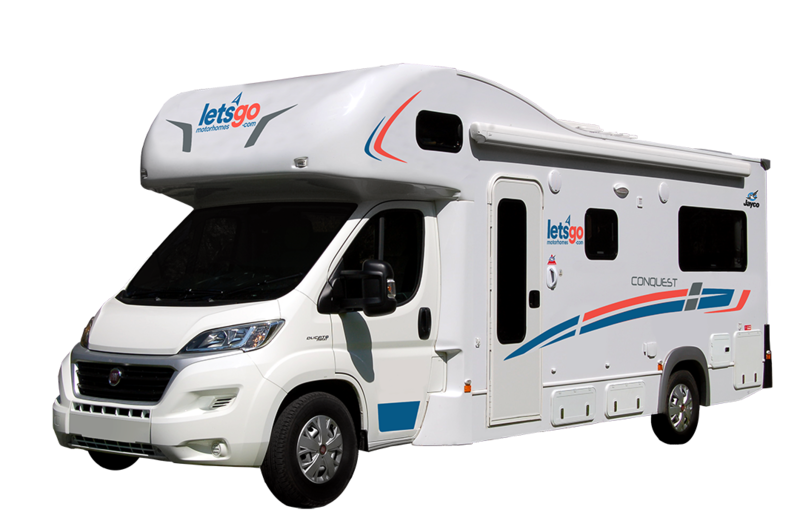 What a great way to still get out there if you have finished your Big Lap, sold your RV but would still like to get out there on the road every now and then! Let's face it, you've done a lot of your travelling and been through the set up and pack down routine so many times! Now it's about 'being together' and recreating that family time. Easy and comfortably - Let's Go Motorhomes have you covered. You can even add bikes to your booking! Once you arrive and you want to have a look around the area, without taking your Motorhome, then add bikes to your booking and you can get to those places the Motorhome just can’t reach! The bikes are durable and flexible and come in a variety of sizes to cater for everyone’s needs. They also have a partnership with Coles Online! Yep, just to make things that little bit easier – order your groceries online and they will be delivered to their depot and packed into your vehicle so you can hit the road and start enjoying your holiday sooner! 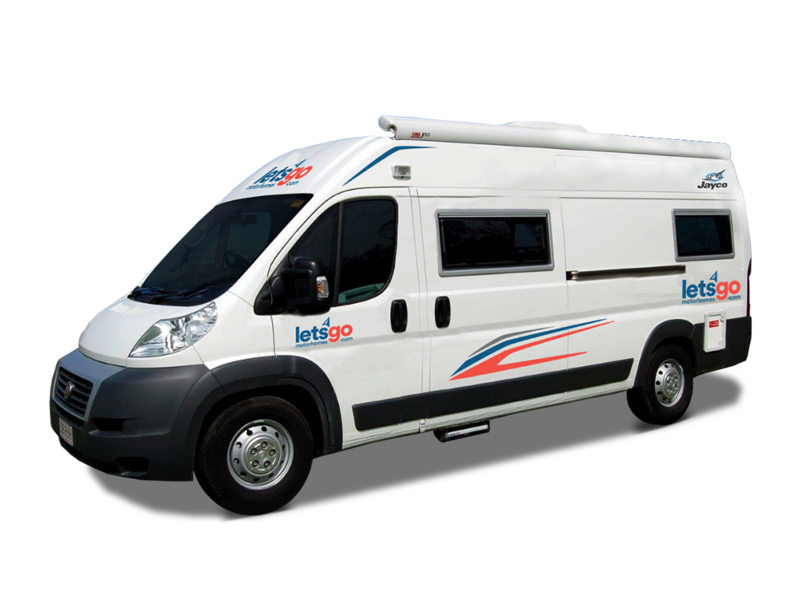 It's time to head to the Let's Go Motorhomes website to find out more and support Let's Go Motorhomes AND best of all, because they are TAWKer Supporters, you get a 10% discount! The code is TAWK2016. So next time you fancy getting away from it all with simplicity and ease give Let's Go Motorhomes a call and support them supporting you. Keep up to date by liking their Facebook Page too. 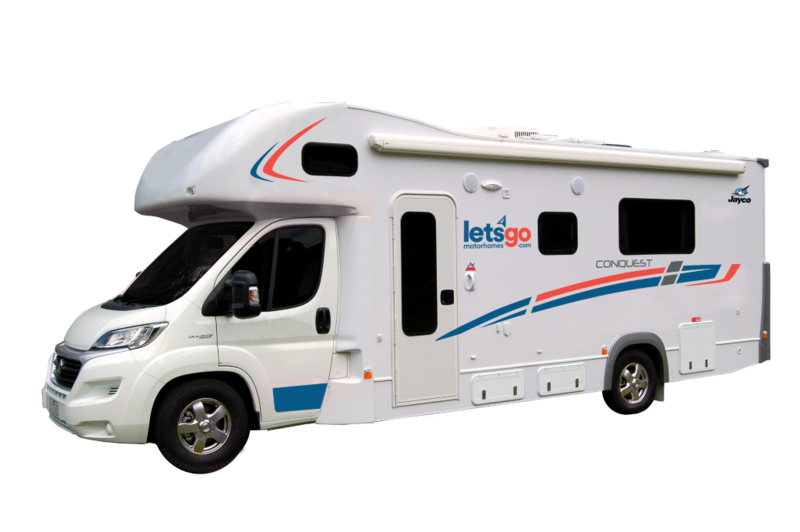 Thank You Let's Go Motorhomes for being a TAWKer Supporter! Check out other business supporting TAWKing here. Disclosure: We might get a benefit from our TAWKer Supporters BUT at no additional cost to you. You get a discount on an awesome product/service that we either used on our travels or we wished we did and we get to keep running TAWK! WIN WIN all round. Thanks for your support.